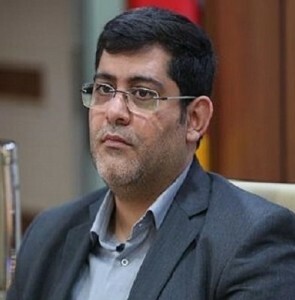 ICT links ensure peaceful ties in region: Iran ICT min. Teran, Kampala eye increased sci-tech coop. Tehran, Kampala eye increased sci-tech coop.